A ring of recoil is made by enchanting a sapphire ring with Enchant Level 1 Jewellery. 10% of the damage dealt in an attack to a player wearing a Ring of recoil is dealt back to the attacker, whether a monster or another player. The damage dealt to you is always rounded up to the nearest 10, even if an attack only does 1 damage to you the ring will recoil as if you took 10 damage, from there it rounds up. Therefore the ring will reflect a minimum of 1 damage. Charges are bound to the character, not the ring. The ring shatters after recoiling 4000 life points. Many low-level players find the ring useful, as its lifespan is greatly increased against weaker opponents. It currently costs 0.3135 coins for every damage recoiled with rings of recoil. It appears that when under attack from multiple opponents, the recoil damage is dealt on a random monster rather than the one that landed the blow, sometimes even deflecting multiple hits on a single target at the same time. The effects of the ring stack with Vengeance. The amount of damage the ring has recoiled is not calculated per ring. Once a player has had 4000 life points worth of damage recoiled, whichever ring of recoil is currently equipped will be destroyed. The ring of recoil can be used to kill monsters without gaining combat experience. You can avoid gaining combat experience by making sure you splash the enemy (with auto-retaliate off). As long as you do absolutely no physical damage to the enemy, you will not gain experience. This method is useful for level 3's wishing to gain access to Canifis, without the quest. For an exhaustive list of all monsters known to drop this item, see here. At one point, there was a glitch where if two players were fighting and they both had a ring of recoil on, they would be hit many times, because the ring counters damage, and when it would counter the other players ring would counter, and the rings would continue to counter back non-stop until one of the rings shattered. This has been fixed, though players still report it to happen in certain locations, such as the Fight Pits and Clan Wars. 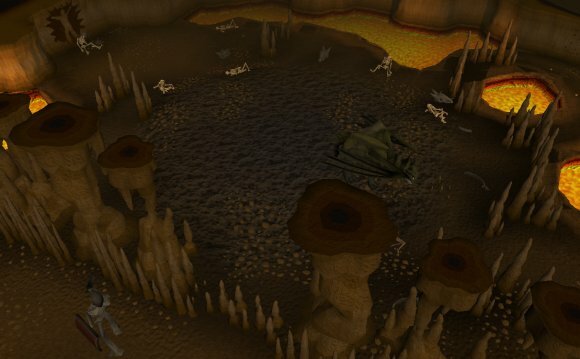 Runescape: Ring of recoil, you fucked me again!